CS student, currently at mon.ki. Thesis work in cooperation with @yahoo Research, multi-year web development track record. End to End Web Developer with 20 years’ internet experience. 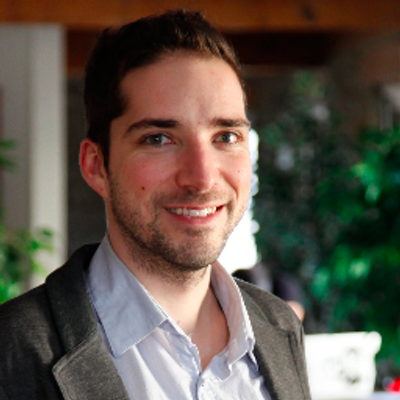 co-founder @orat-io, web developer, distributed systems, mobile computing.